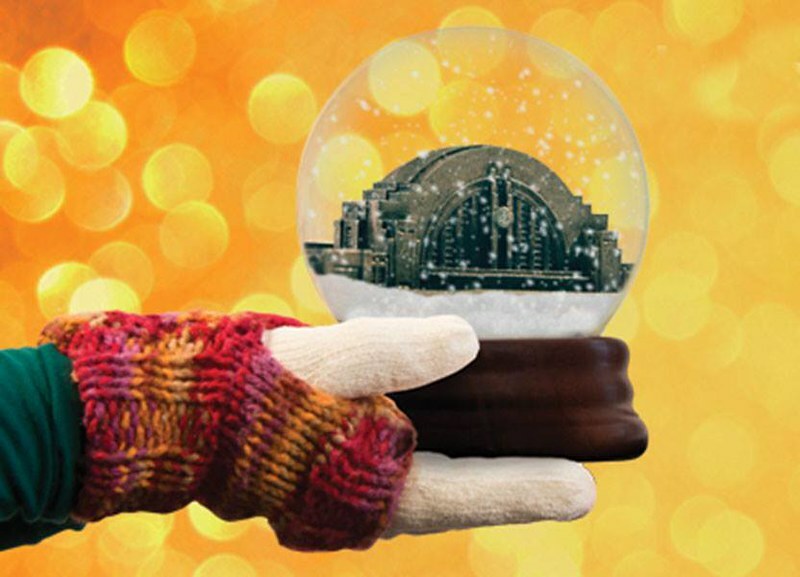 Laying out the loot for the holiday season, CincyWhimsy has compiled a list of favorite things discovered this winter perfect for gift giving or for treating yourself. For the foodie on your list, a Cincinnati dining institution is now serving up signature tee shirts. Since the 1940s, Tucker's Restaurant has been cooking up burgers and breakfast with a smile. 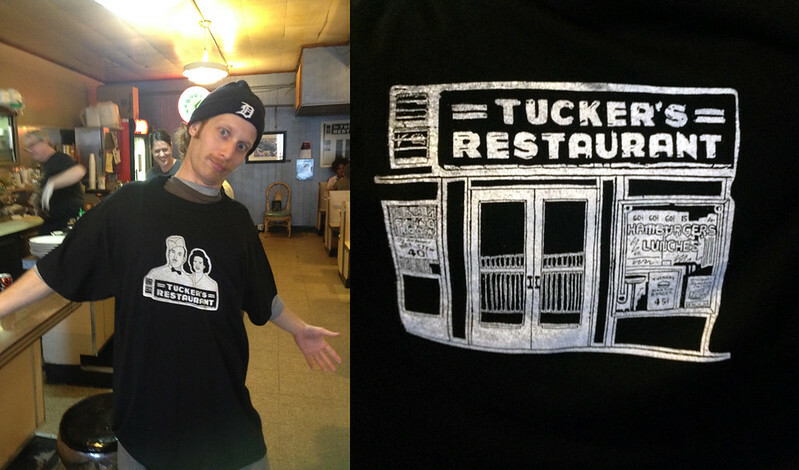 The Tucker's Tee (modeled by our favorite server, Dave) features founders Mom and Pop Tucker on the front, and a sketch of their restaurant on the back. Available in blue, black and orange at their eatery on 1637 Vine Street in Over-the-Rhine. 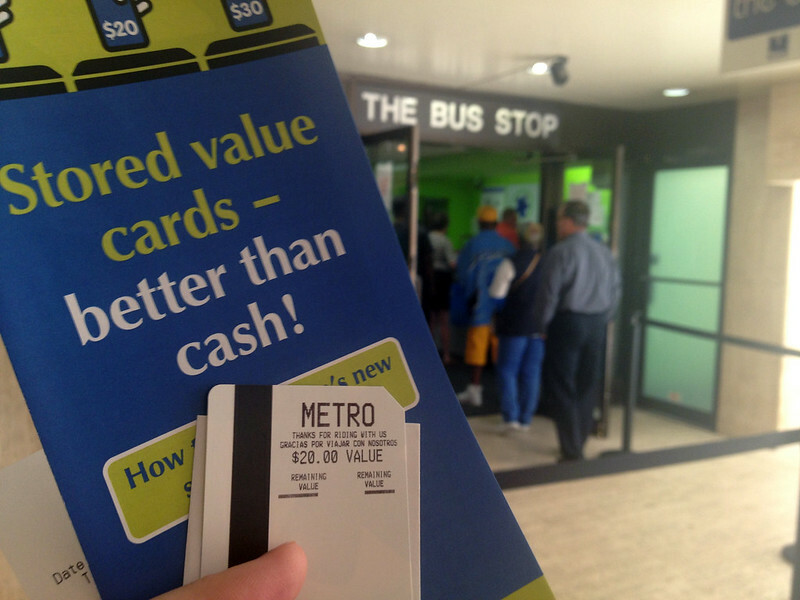 For the frequent or aspiring transit rider, stock their stuffing with a METRO stored value card. Available in $10, $20, or $30 prepaid cards, this bus pass is a convenient replacement for cash and can be purchased online or at the Mercantile Building arcade at 5th and Walnut Street. For the hostess, give a gift that is both festive and feastable. 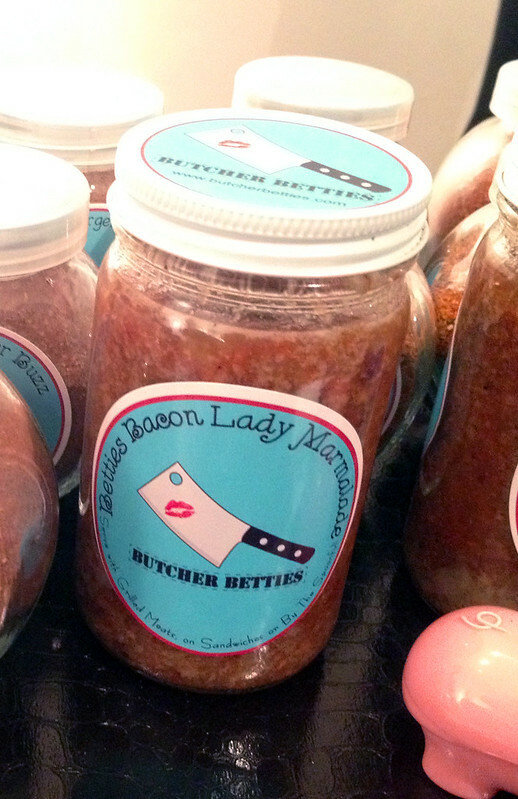 Butcher Betties, a group of meat-centric pin-up models creating jams, sauces, spices, and rubs concocted Bacon Lady Marmalade: a sweet marmalade blended with savory smoked bacon. Perfect on crackers for an impressive and easy-to-make appetizer, or as a tasty mixer for breakfast foods, Bacon Lady Marmalade will delight the tastebuds of all the guests. Sold at Avril Bleh Meat Market located at 33 Court Street in Downtown. 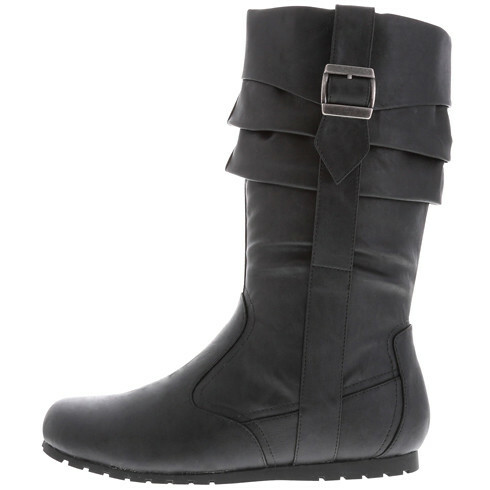 Fashionable and practical, these waterproof boots keep feet cozy and have a treaded sole to provide sturdy traction without looking like Napoleon Dynamite. Another perk: they are lined with super soft faux fur. It should be noted that the only thing Shop Local about these boots is that they came from the Payless Shoe Store within walking distance from my home, but they earned an honorable mention on my favorites list for their diligent performance during our first snowstorm. You can also save a few bucks with these coupons. 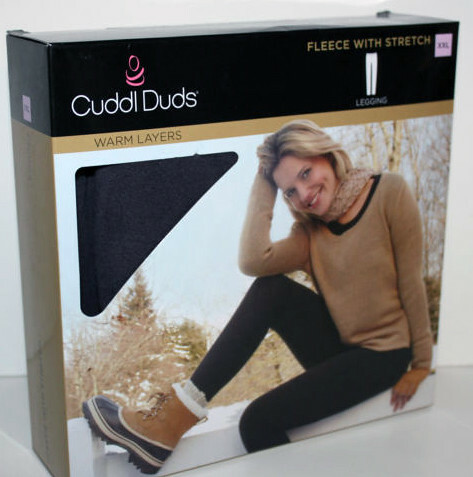 Another must for the urban commuter wardrobe are Cuddl Duds: fleece leggings that are fitted to be worn under other leggings. When its too cold for your favorite jeggings or nylons, slip on a pair of Cuddl Duds as a bottom layer and stay toasty all season long. 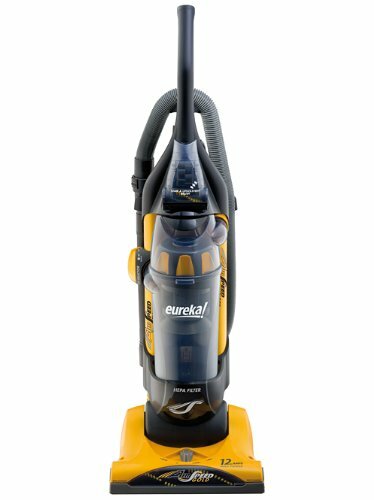 At just the right thickness, they keep the cold air from nipping at your legs outside, without leaving you overheated indoors. Cuddl Duds come in a variety of colors and are available for women, men, and children online. Or you can get them at Kohl's for half price. It's the stocking stuffer that keeps on giving...sushi! 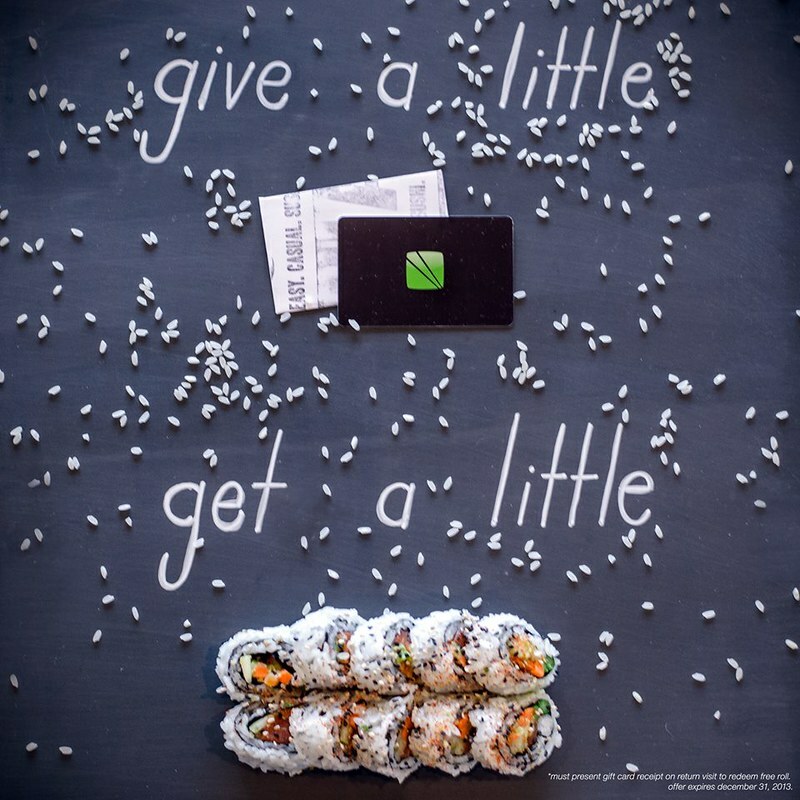 Purchase a FUSIAN gift card for $30 or more, then bring in your receipt on your next visit to get a free sushi roll for yourself! 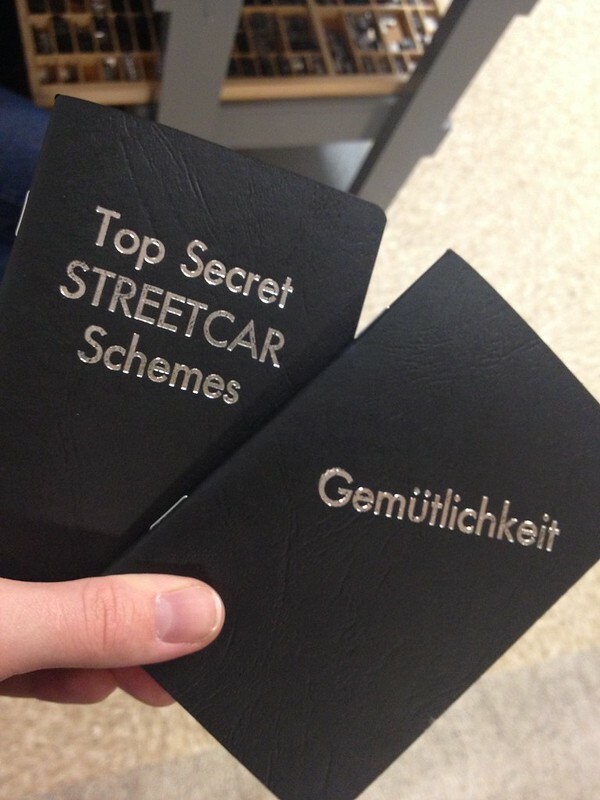 Hot off the press from Steam Whistle Letterpress in Over the Rhine, these custom foil notebooks are a witty stocking stuffer for your favorite scribe or doodler. Fill this mug with your favorite local beer. 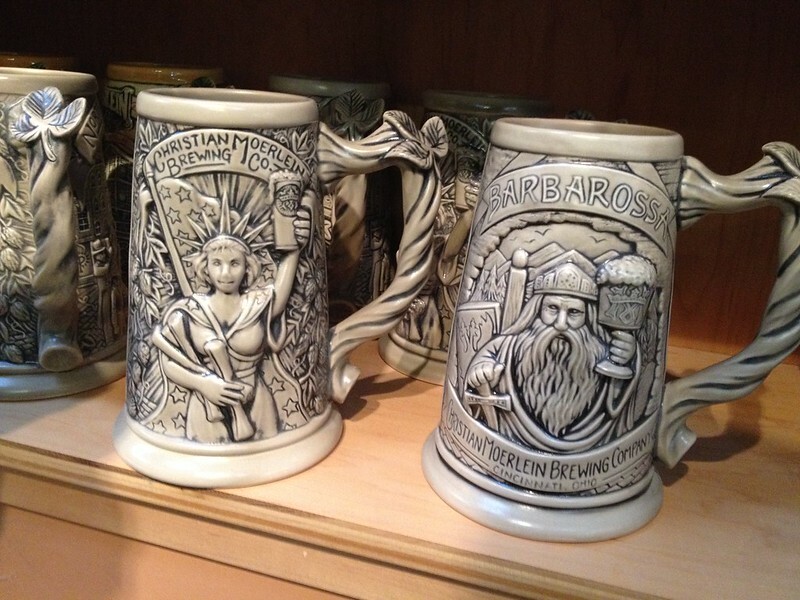 Each stein, created by Rookwood Pottery, is themed after different Moerlein brews and their labels, such as Northern Liberties or Barbarossa. With one for every flavor, get one or collect the entire set. It's cold outside and your cell phone battery is draining faster than the feeling in your fingers. 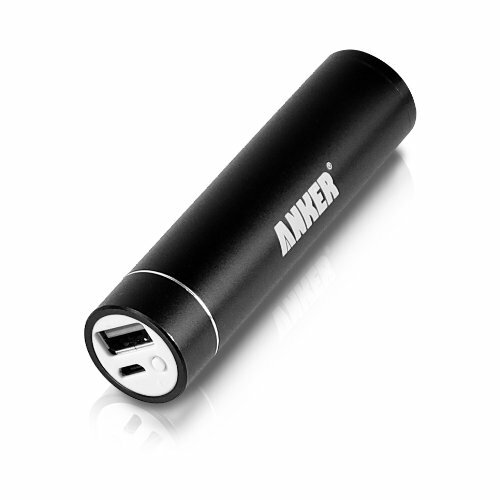 Keep connected with Anker Astro; a lipstick-sized portable phone charger. Complete with adapters for both iPhones and non-iPhones, this rechargeable battery slips discreetly into pockets and purses providing up to two full recharges from 0-100%. 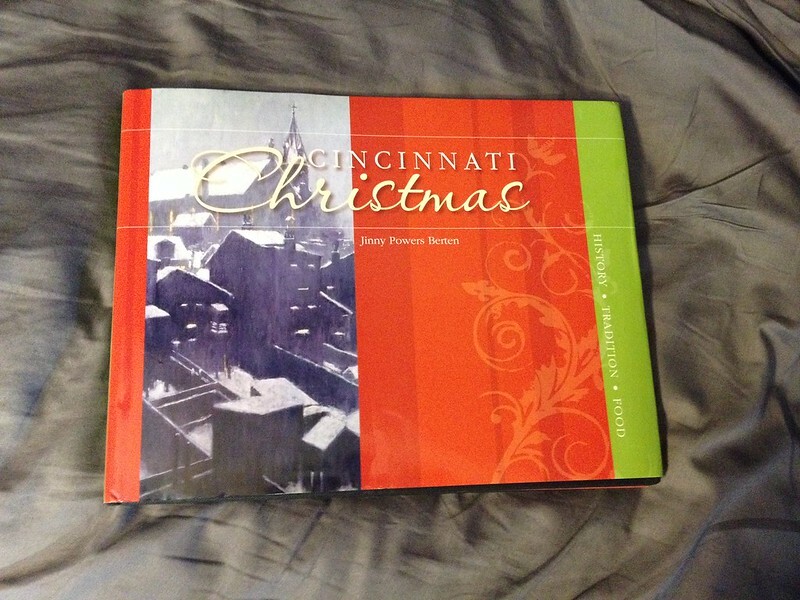 A collection of stories, traditions, and recipes dating back to 1788 when Cincinnati was first settled, Cincinnati Christmas is essential for presents for faraway friends or an out-of-town hostess. Available at Booksellers Fountain Square and Roebling Point Bookstore. 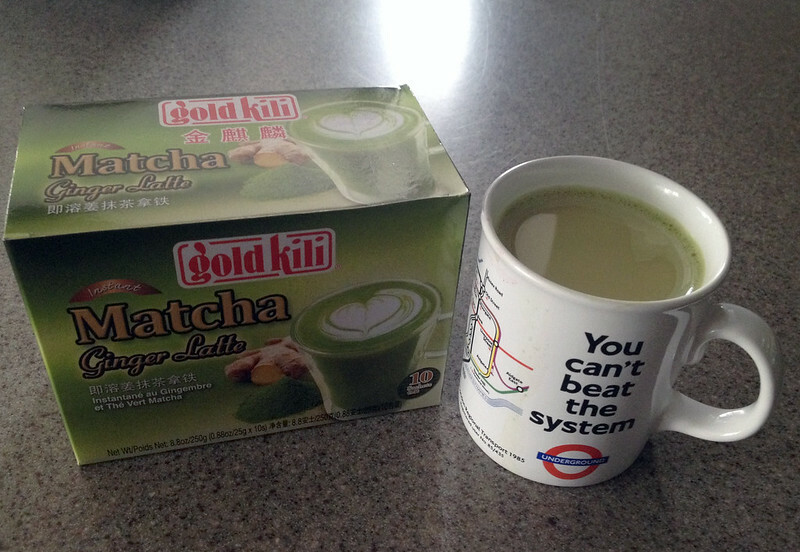 The tea drinker's hot chocolate, Matcha Tea is a creamy, frothy blend of all-natural goodness that also provides a boost of energy. Pick it up at any Asian market, such as Saigon Market in Findlay Market. 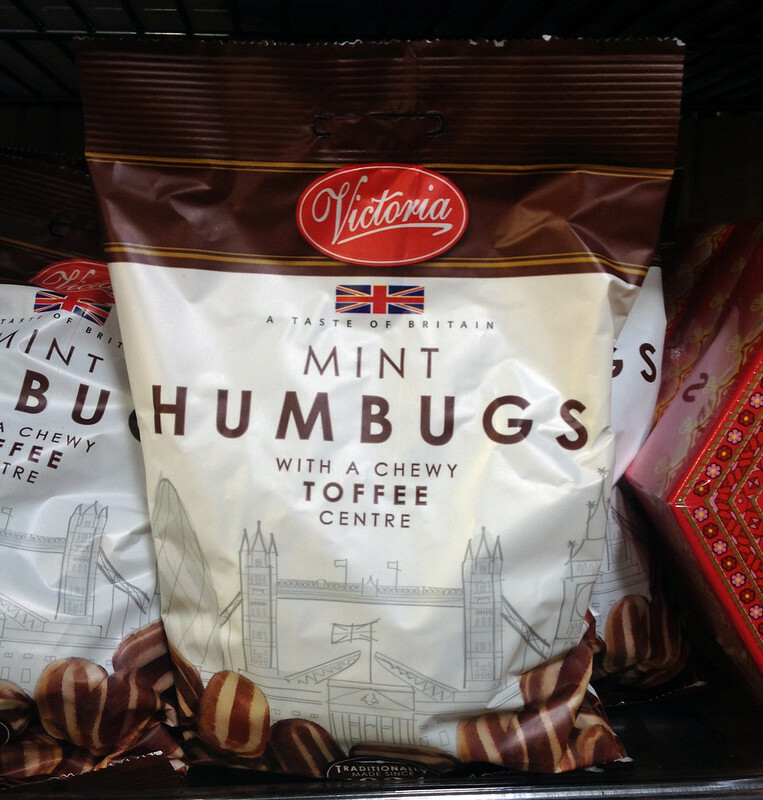 Give the Christmas kermudgin a hint of cheerfulness with a bag of Humbugs: a mint candy with toffee center imported from England. No surprise here, you can purchase this at Jungle Jim's. 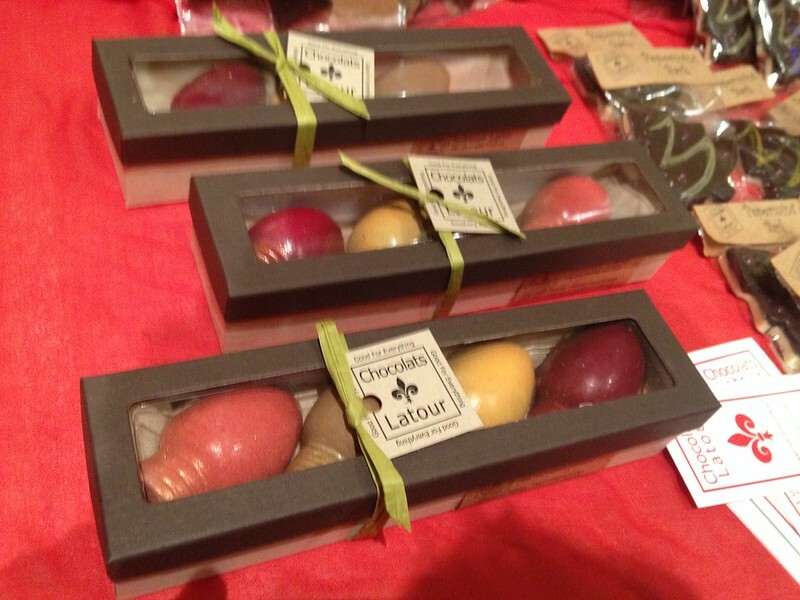 Small-batch chocolatier, Chocolats Latour, concocts delicious handmade confections in the shape of Christmas decorations, each flavored with a unique twist. Order a batch, or pick one up at Coffee Emporium locations. 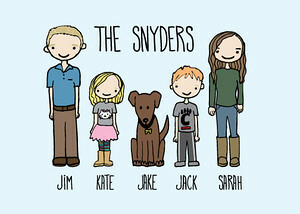 An easier memory than the dreaded family holiday photo, Buck & Libby turn any image of your loved ones into a custom doodle. Sent as a digital file, the sketch can be printed as a portrait or be used to decorate other things such as notebooks, post-its, or cell phone covers. 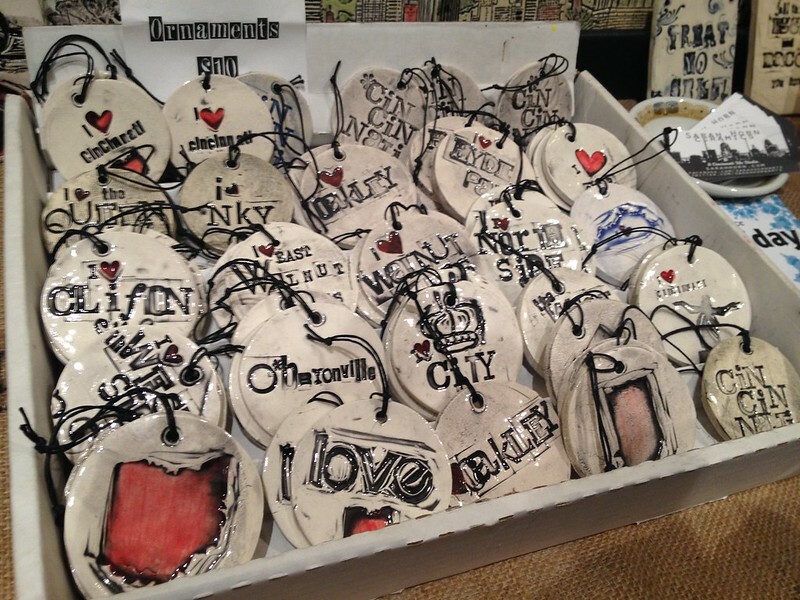 Created by Sarah Horn Ceramics, these decorations paid homage to numerous towns across the tri-state, including Bellevue, Covington, Clifton, Northside, OTR, as well as Sarah's home in Dayton, Kentucky. As I've been told, "Scented lotions are great where they belong -- on women." Unfortunately, this mindset leads to a winter season of men with dry, chapped hands and awkward hand-holding for those fantastically-fragrant ladies. 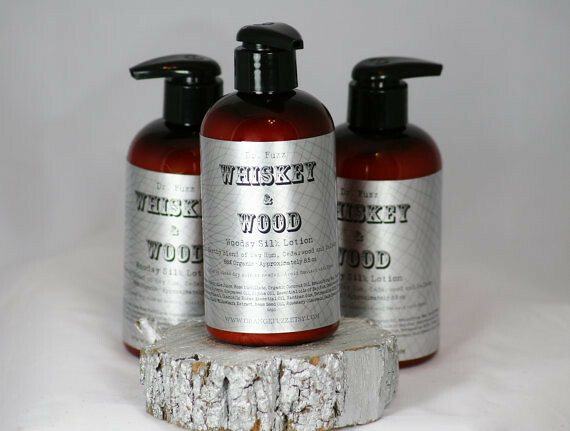 That's why Orangefuzz has created a line of lotions for men, such as Whiskey & Wood. Stay smooth, gentlemen, without having to set foot inside a Bath & Body Works. A German tradition dating back to the Civil War, Barvarian-born Private John C. Lower was captured during battle. On Christmas Eve, he begged for a pickle while starving. The guard provided the pickle, which Lower later credited for saving his life. After returning to his family, he began a ritual of hiding a pickle on their Christmas tree each year. Nowadays, if you find the glass pickle ornament on your tree, the receiver will have good luck for the next year. 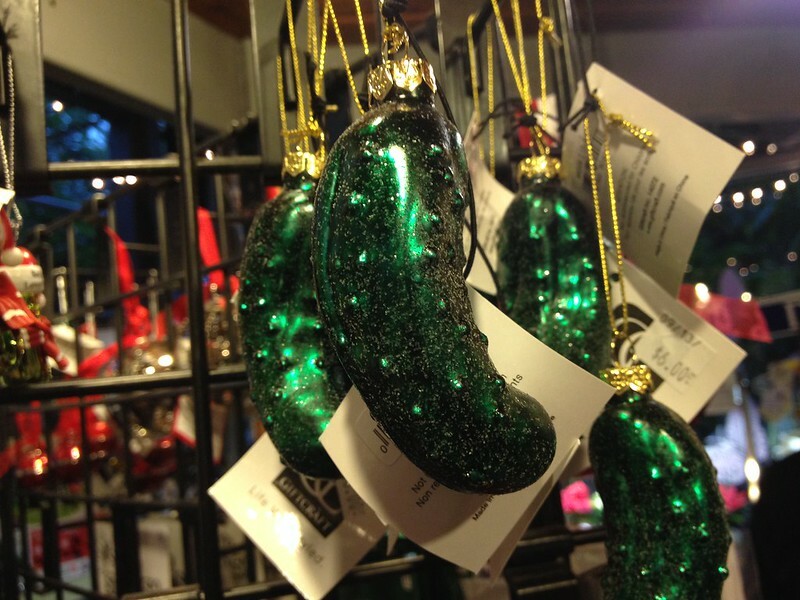 Find your Christmas Pickle at the Krohn Conservatory gift shop! 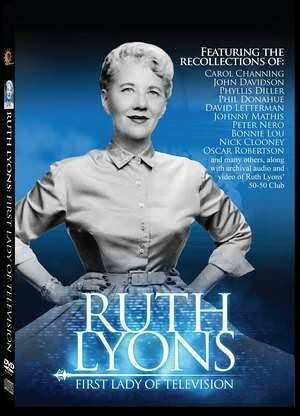 Celebrate the First Lady of Television with this 90 minute DVD movie about Ruth Lyons. A daytime talkshow icon of the 1950s, Lyons revolutionized the entertainment industry by "doing it her way" right here in her hometown of Cincinnati.